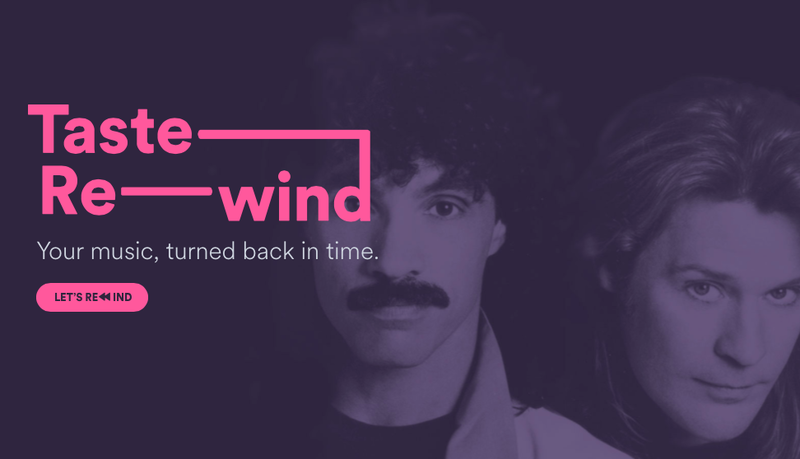 If you ever wondered which artists you would be listening to if you were born in another time, now you can thanks to Rewind, a new feature by Spotify that helps you turn your music back in time. By doing so, Rewind makes it easy and supposedly fun to know what you’d be listening to in another decade, based on what you listen to today and thanks in no small part to Spotify’s rich knowledge graph about its user base. 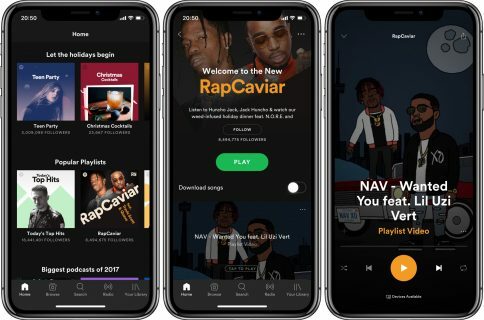 Rewind produces a throwback playlist for each decade, including some memorable tunes music lovers listened to throughout the 00s, 90s, 80s, 70s and 60s—again, personalized to you and based on your own musical taste. As a web app, Rewind can be enjoyed on both desktop and mobile, though I’ve found the desktop version to be way more responsive, engaging and useful. 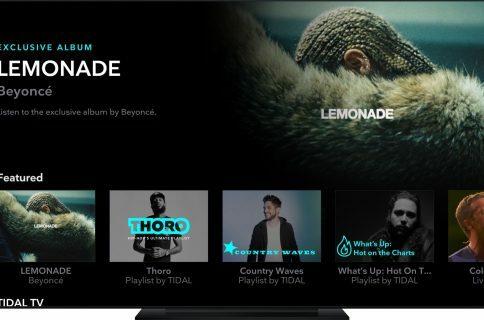 Just visit the link in your web browser, connect your Spotify account to Spotify Rewind, click the Let’s Rewind button and just pick a few preferred names from the pool of offered artists. A throwback playlist for each decade can then be saved to your Spotify account. 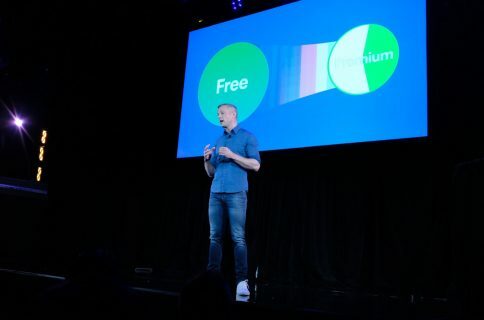 It’s quite an innovative little experiment that vividly demonstrates that Spotify is not done innovating yet. And what tunes did you have on repeat in years past?